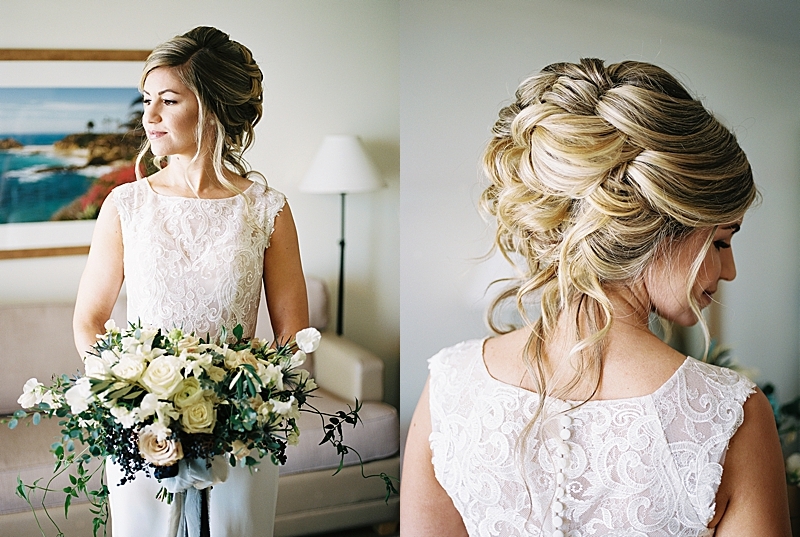 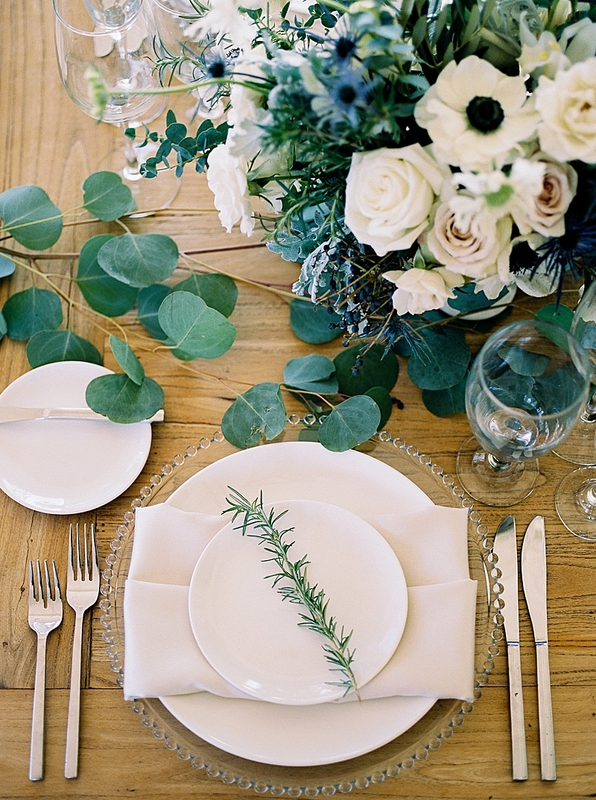 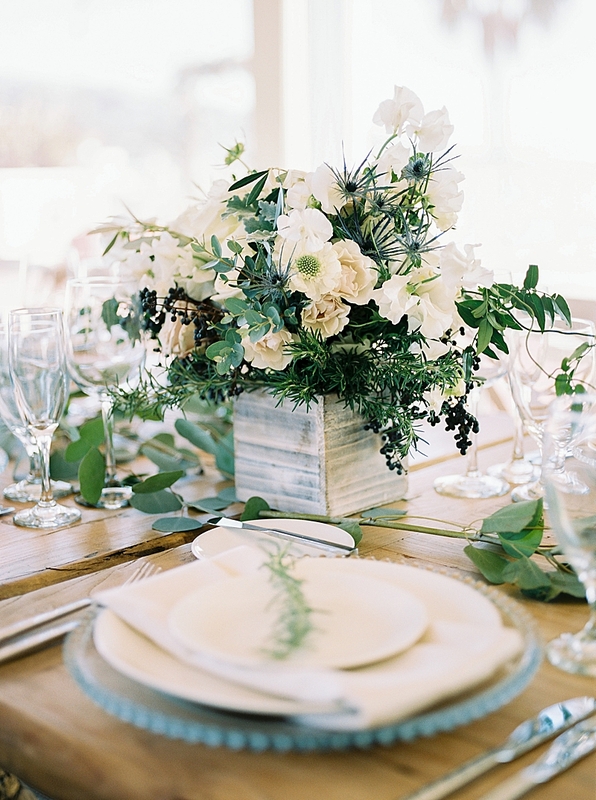 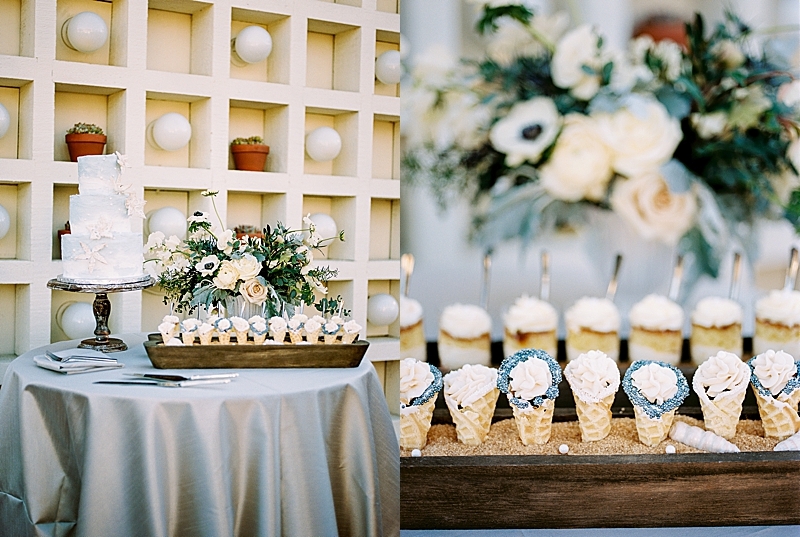 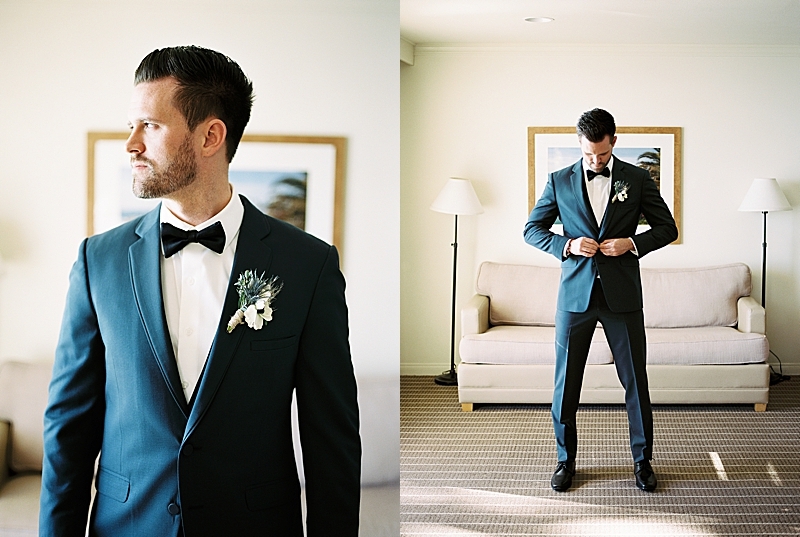 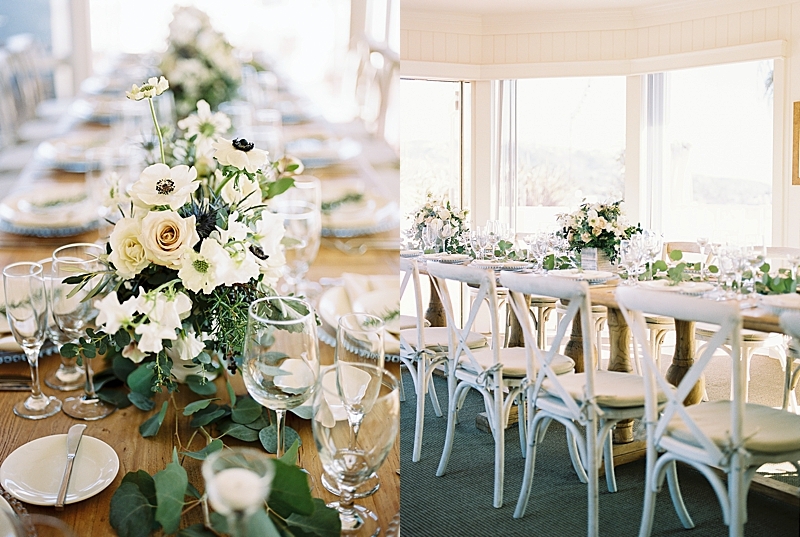 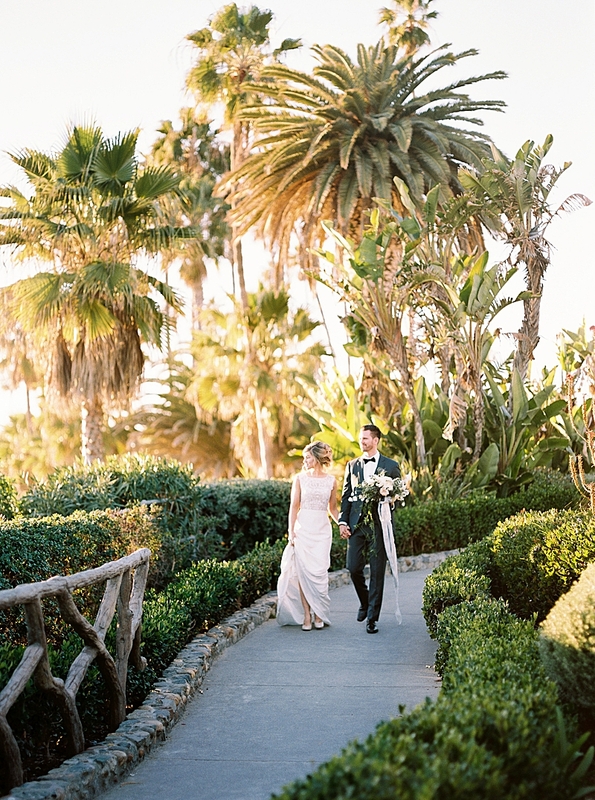 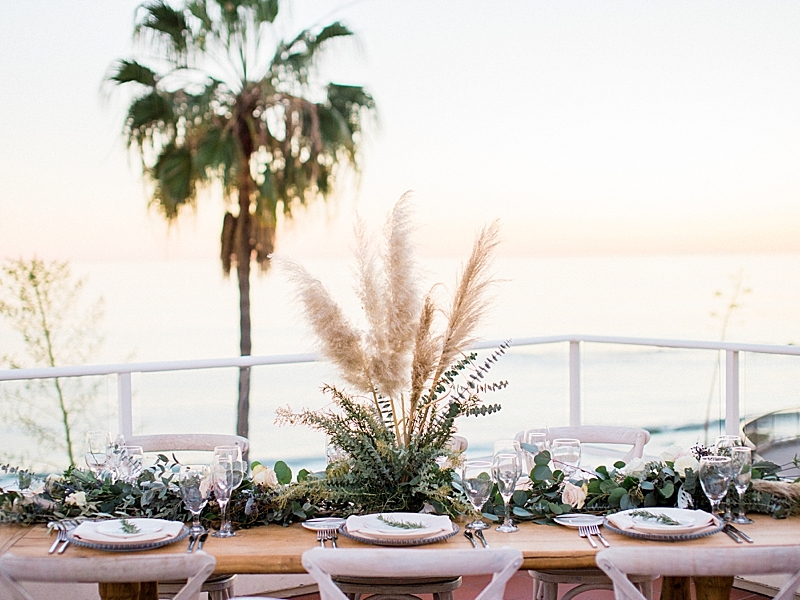 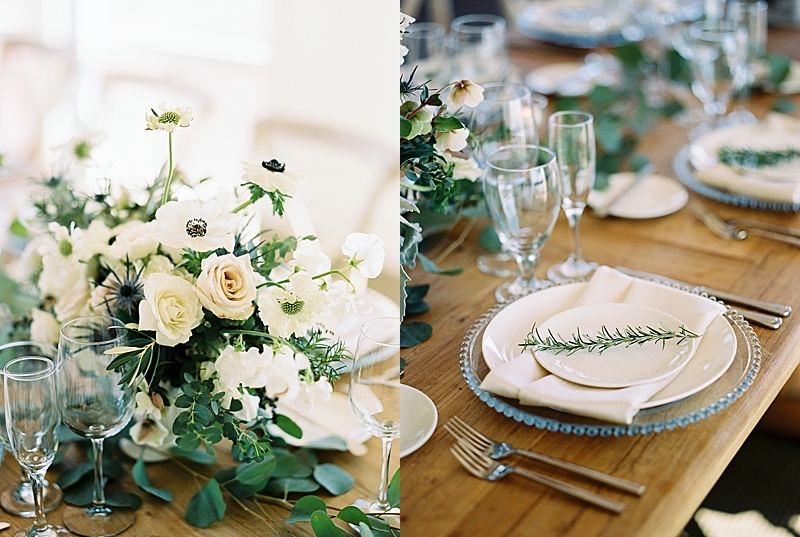 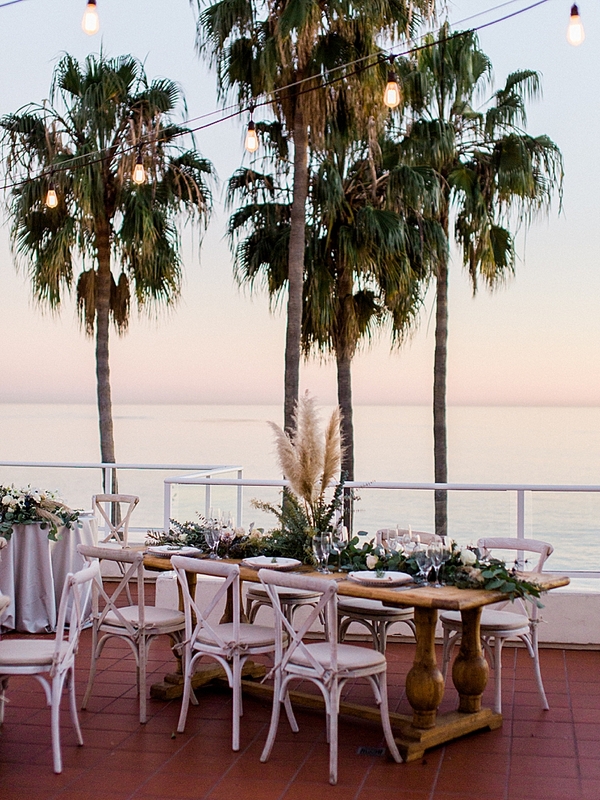 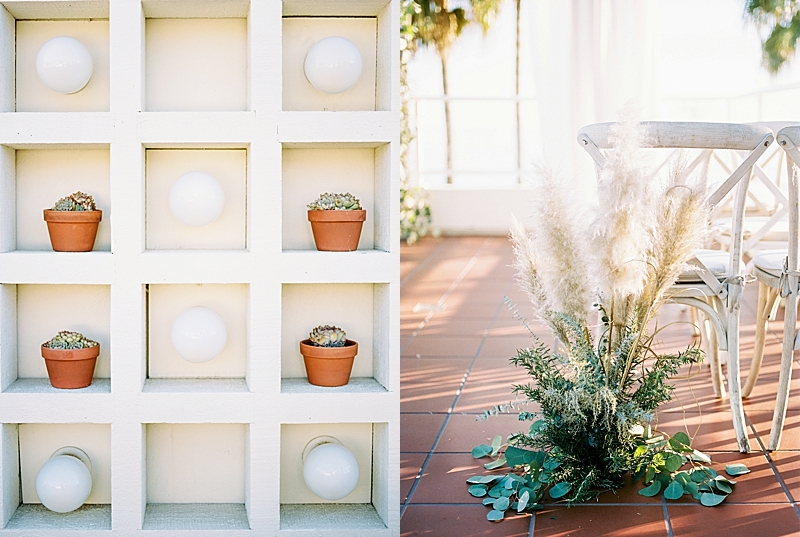 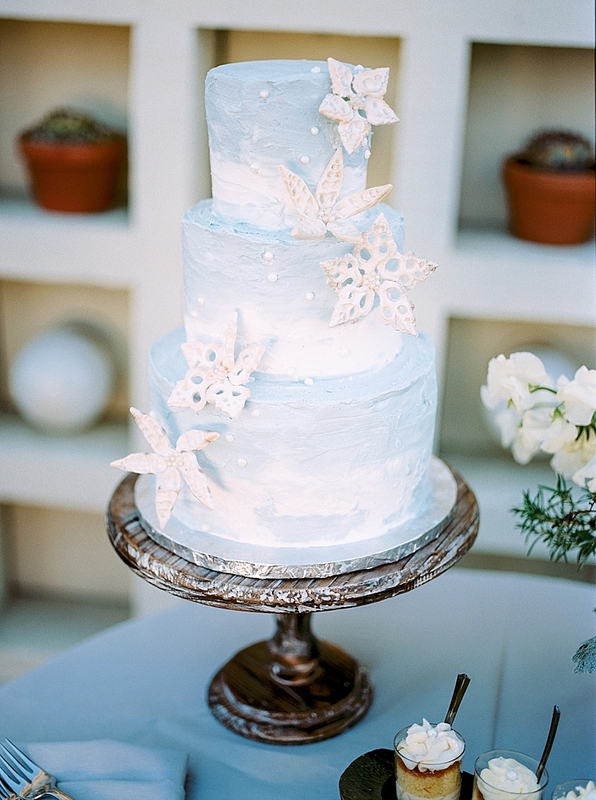 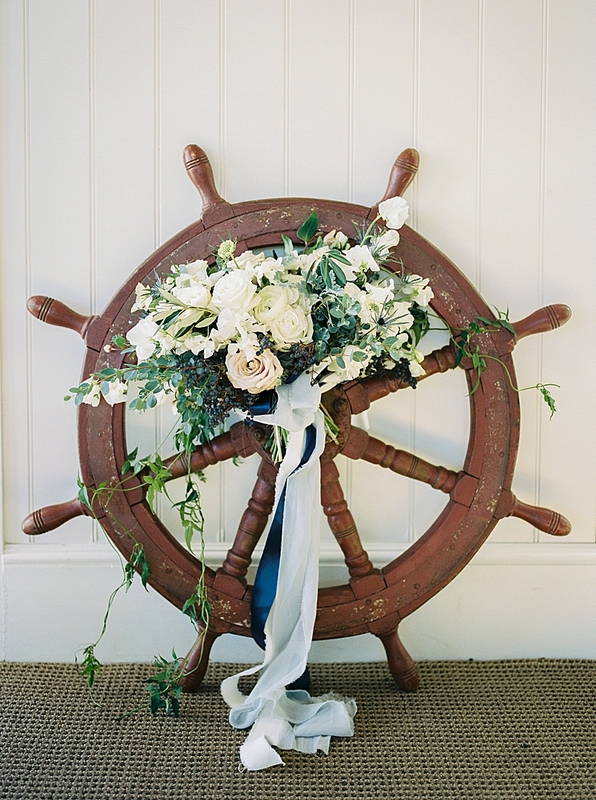 "Winter Weddings in Southern California look and feel like a fresh summer wedding anywhere else! 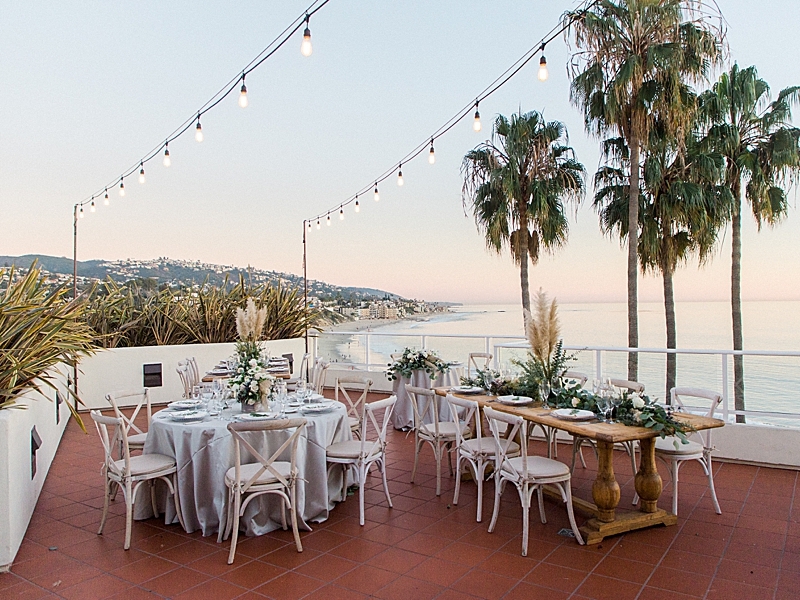 In this case, "anywhere else" is Laguna Beach, CA. 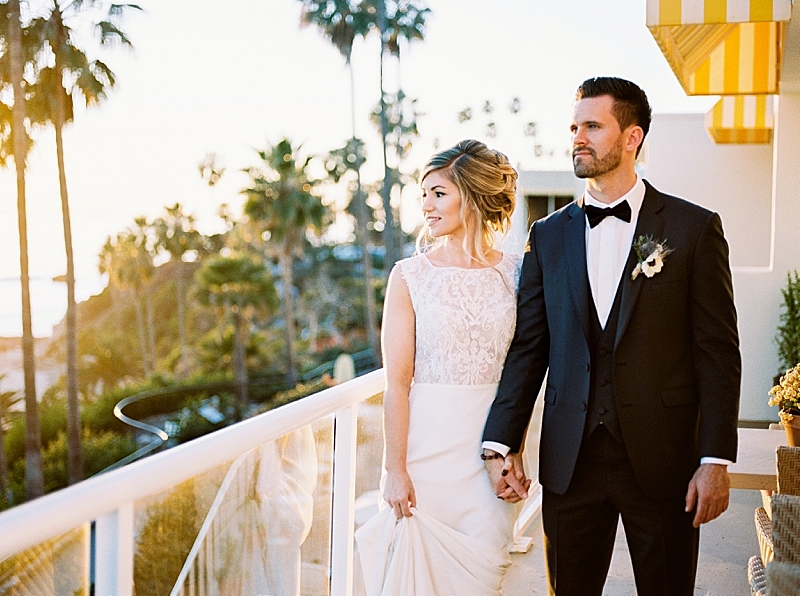 The Pacific Ocean lending its calm and beauty as the breathtaking backdrop for any couple ready to say their Forever Vows. 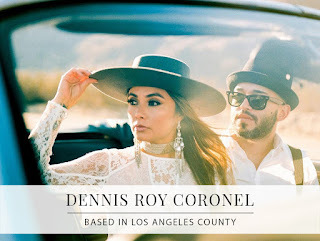 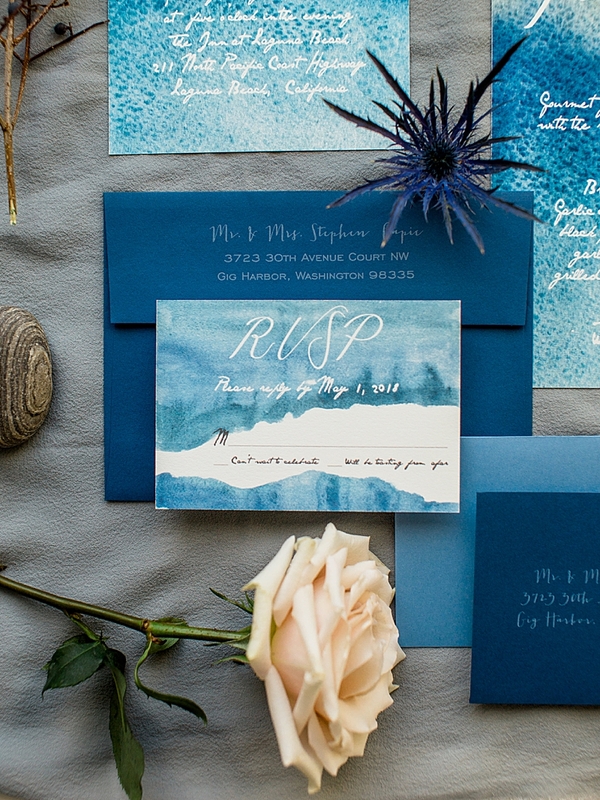 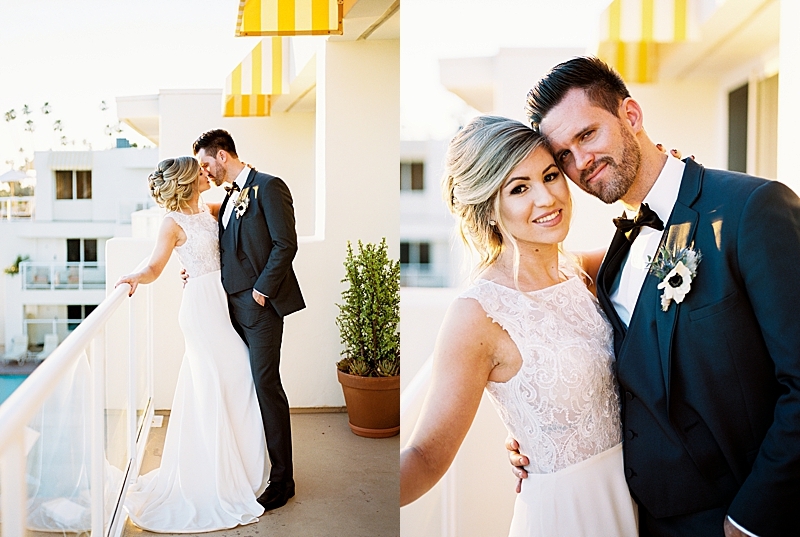 Cortney Helaine demonstrates her sheer talent as a Wedding Designer, Stylist and Planner in this well thought out and executed Styled Shoot captured by Dennis Roy Coronel. 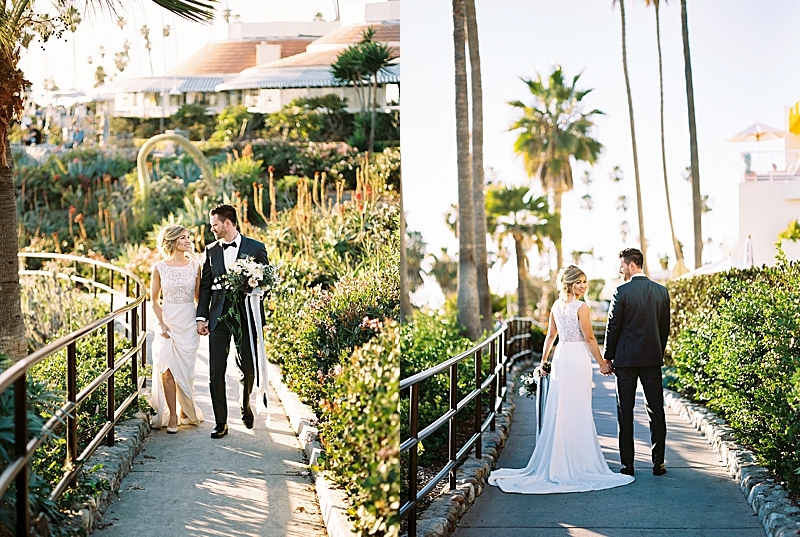 The look and feel of Southern California is captured in every frame. 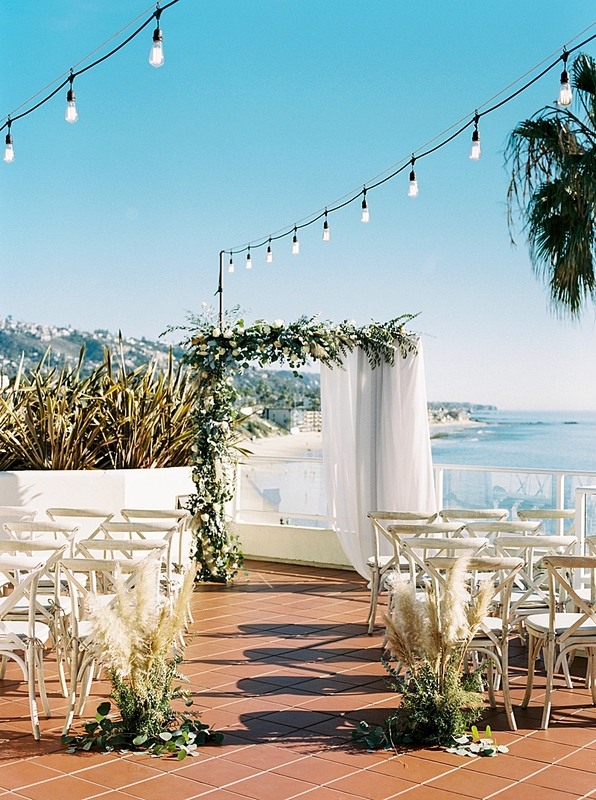 So get your sunblock ready and enjoy the beautiful year-round weather and views offered at The Inn at Laguna Beach."